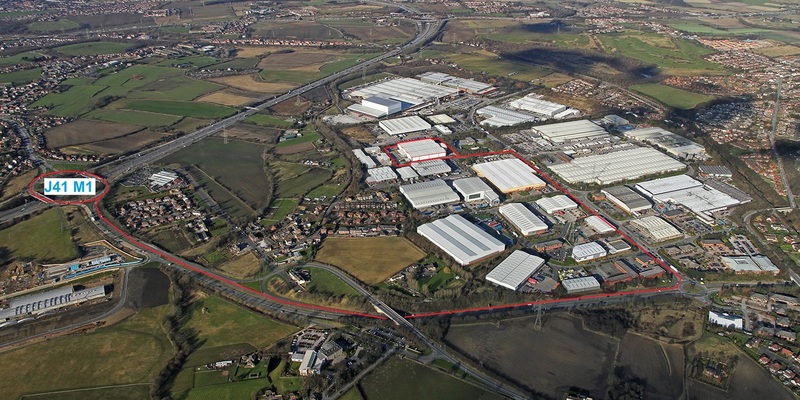 Having recently let a 157,000 sq ft unit in South Yorkshire on behalf of M & G our advice was sought on what the letting potential of this 100,000 sq ft unit on the Wakefield 41 Estate would be when the current tenant UPS advised that they weren’t going to renew their lease. Following our inspection we raised a concern that settlement had occurred to an area of the warehouse floor and following vacant possession this was confirmed. 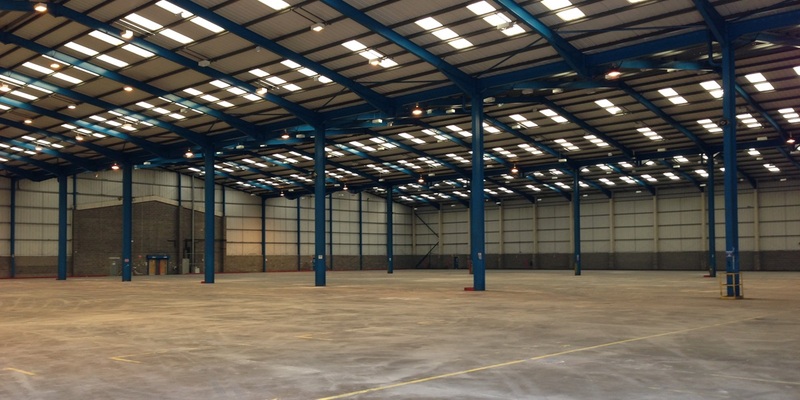 We advised the client that it would be prudent to undertake the repair works to the floor before bringing the unit to the open market. so that any issues regarding the floor could be properly addressed and a detailed information pack relating to the remedial works would be available for prospective occupiers. 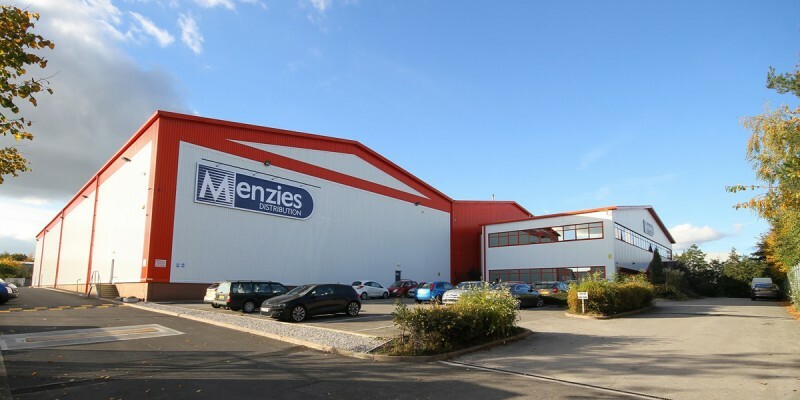 The works had only just been commissioned when we became aware of a requirement from Menzies and having advised the client they agreed we should advise them of the availability of the unit. Terms were agreed for a letting of the unit following completion of the floor repairs and the letting was subsequently completed.